Come visit the TOD booth at the 4th annual Walk on the Wild Side festival on Saturday, March 23, from 11 am to 4 pm. 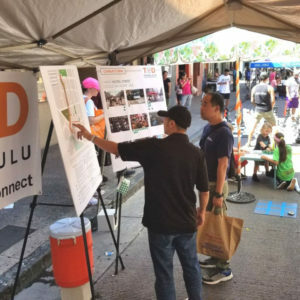 Vendors and entertainment will be set up along Fort Street Mall, Pauahi Street, and Nuuanu Avenue. This community event promotes wellness and the arts through games, prizes, performances, and booths for the whole family. Visit kidneyhi.org/wows for more info and to register.